Hey guys I wanna know the VR capabilities of the phone as I am a big VR fan. Also does it have basic stuff like Snapchat filters? I have been using a one plus 2 and it gets overheated a lot does this phone have the same problem? 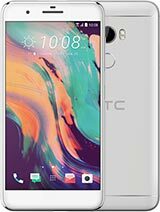 Last question any other phone I can buy under 27k with good VR capabilities and RAM? Does it have led notification light and light sensor? 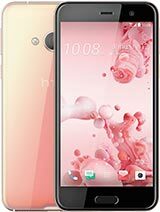 this phone is great on many aspects especially the dual speakers boom sound but the drawback is absence of fingerprint sensor which is not a huge issue for me. I'm concerned about the performance of Mediatek helioX10 Processor and camera and battery life. Does it have FM radio or LED Notification light? Hi guys. Just got HTC X9. Can't find d music player. Any recommendations on which player to download? Has to be one that has the option of editing a song to start where I want for ringtone. Have been using X9 for 2 weeks. Bought it from Taiwan. The phone is amazing. 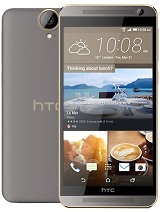 With 1/3 price tag of an iPhone, gives better chipset(no more Snapdragon which can burn your hand), awesome rear camera, clean UI(less ad like xiaomi), big screen(can't even handle it with one hand),no lag, best dual speaker ever(HTC boomsound) and huge battery, and all sensor work perfectly fine. There's one con about this phone, the front camera. Quality is average. In conclusion, 1/3 of iPhone 6s and s7 gives 80% of user satisfaction. Definitely the best mid range budget phone ever. does it have light sensor? 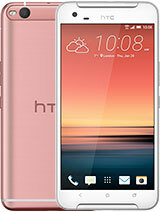 guys who have this phone please reply. 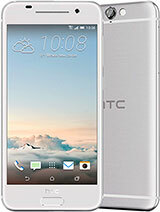 Total of 848 user reviews and opinions for HTC One X9.